In yesterday's post we spend time considering how the American church and Christians can avoid squandering their God-given potential. We concluded that what it will take is heeding God's call to unity. Why heed such a call? By heeding God's call to unity in the local church, Christians can go from God-given potentiality to God-ordained actuality. That is to say, we can go from what could-had-been Christianity to the real Christianity demonstrated in the Bible. Today I want to explore further into 1 Corinthians 1. Undoubtedly 1 Corinthians 1:10 not only occupies the center-point of the first chapter, but really the main point of Paul's entire first Epistle to the church at Corinth. Noting what he writes in this opening section can aid us in diagnosing and addressing the all-too-common issues that plague our American churches today. Paul begins in 1 Corinthians 1:1-9 by noting what God has already been doing in the church at Corinth. As a pastor here in America, I hear all the time how much trouble churches are experiencing in our cities, towns and country-sides. In the particular area where I serve for example, I know of 2 churches that have closed their doors already this year. Such news can be depressing and we can almost be convinced that God is no longer working. However, even in churches where there are abounding problems such as discontent, leadership disagreements, declines of various sorts and the like, we must remember that God is still at work! Paul issues forth positives about the church at Corinth. She was a church that was rich in grace (1:1-3); rich in gifts (1:4-8) and rich in God (1:9). Despite all the church's issues, the Corinthians were termed by Paul as "saints" in 1:2. God had a word for this church - and that's a good thing! As long as God has a word for the church to hear, that means there is a blessing He is desiring to bestow. We musn't focus only on the ruinous outcomes and consequences caused by our collective sinfulness or poor decisions or careless words. Indeed addressing such issues are the chief point of this Epistle, but not the only point. Beginning with the positives of God's still-ongoing work must be done to give hope to people in our churches that God still desires to do even more work in their midst. To illustrate this point, I can recall years ago working with a team of people in a Baptist Association that was trying to help a church in a given area. 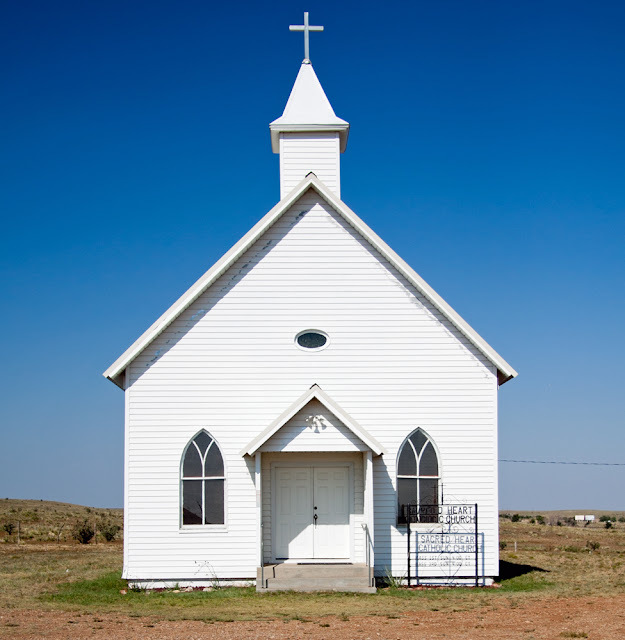 Over the years the church had changed many pastors and had even shut its doors at least once and started up again. The situation was so dire that the congregation of a once thriving church of 100 people had dwindled down to 15. Once the Association had gathered various people from other churches, the process of revitalization had begun. Sadly, three months into the work, a few people in the congregation pushed back and told the team of helpers and leaders to leave. Two friends of whom I knew personally on the team were convinced that God was not yet done. The leader over the Baptist Association, other pastors and myself all concluded that the church was going to close its doors for good. Thankfully, my two friends and four other people exercise "sanctified stubbornness" and convinced a few key people in the church to work with them. To the shock of everyone in the Baptist Association, that small congregation turned around in six-months! What man could not do - God did! God was still working - even though many people had quit working! God determines which churches remain - not man. Jesus said in Matthew 16:18 that the gates of Hell will not prevail against the church - so who are we to argue against Jesus? Whenever you read Paul's letter to the Corinthian church, you may wonder how in the world such a church was able to still operate. There is only one answer: God had more work He wanted to do in and through that church. Paul began with the positives of what God was still doing - and I think that is what every pastor and church member and denominational leader of any stripe must do. God is Sovereign. God is Good. His will achieve the outcomes, and He expects our effort and faith to work alongside with Him in promoting His mission in every local church. Its not easy - but it is sure worth it!